​ Phoenix Dental I.T. was very pleased with the turn-out at the WRDC 2017! It was a joy meeting so many fine Dental Industry Professionals. We are certainly looking forward to attending next year’s conference in Glendale! One of Phoenix Dental IT’s key goals at the convention was to show the ability of a Citrix Solution to render images not only on a practice’s efficiently no only and a local network but even when remotely connected. In order to accomplish this we remotely connected (using a 4G Cellphone Hotspot!) to a Carestream™ Server and displayed X-Rays and 3D Volumes for visitors to the booth. This illustrated the clear image display as well as the ability to manipulate and rotate 3D Images efficiently, even on a slower remote connection when your network is properly configured and installed. We set up this demo in a “real-world” manner. 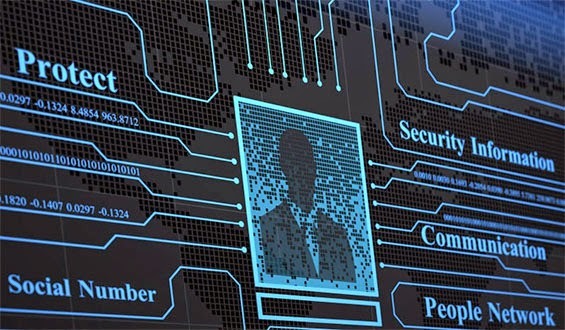 This included using a low-cost ASUS All-In-One thin client and we deployed the Two-Factor Authentication (2FA) process required by both HIPAA and PCI-SSC. Something You Are – This involves biometrics such as fingerprints, retinal scans, etc. Certainly more involved. “How hard is it to install 2FA?” – Not as hard as you might think. Depending on you network’s configuration you may be able to make the necessary changes with the equipment and software that you currently have with the minor addition of a service such as Google Authenticator TM / SMS Passcode TM. The time to add 2FA is now! Not using 2FA puts your network and patient data at risk. 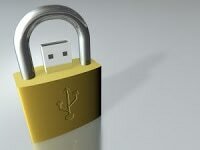 Protect you practice’s Operational Remote Access Link Health! ​The Department of Health and Human Services is off to a busy start in 2017, having just levied their second hefty fine for HIPAA violations. In this instance, the company in question was Puerto Rican insurer MAPFRE. Is your practice at risk due to personal use of your network? As a practice owner/manager you may have elected to allow some level of “personal access” to the Internet by your team members from the work place. If so, you may be placing your network, patient information and even the practice itself at risk! should be taken to be certain that under no circumstances will such access run through your business network. If you are set up in this manner, then this “public network” is the one that should be used for “personal use” and NOT the business network. If your network is NOT segmented this way, you should reach out to your IT Support Staff/Vendor to determine the steps in creating a “public” segment on your network. You should stop all personal use until a “public network” is configured. We discourage practices from allowing ANY AMOUNT of personal use of their network. Doing so adds an unnecessary risk to the practice and creates a number of compliance issues with HIPAA, PCI-DSS and a variety of other regulations regarding your obligation to protect your patients’ information. 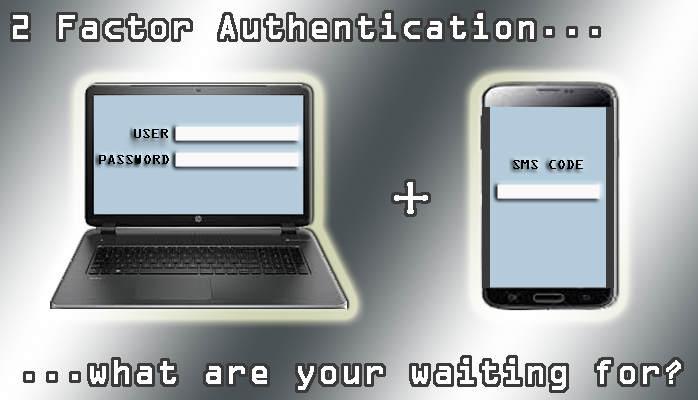 2-Factor authentication - what are you waiting for? Is it a requirement for your practice? Not really. When balancing the cost of instituting 2FA for your practice against the potential damage caused if someone were to breech your network, you’ll come out ahead. As with anything else, there are different ways to make it happen. 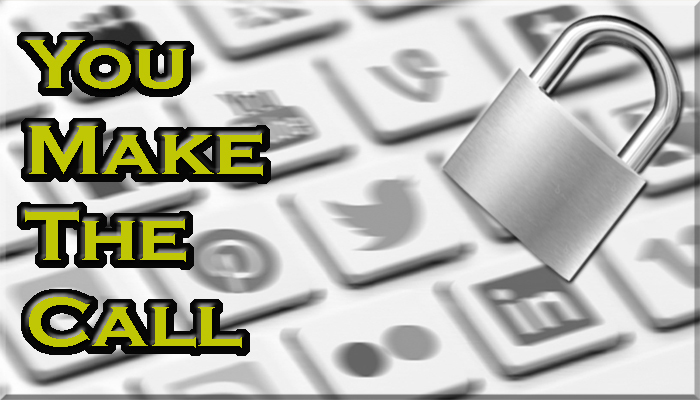 Speak with your IT Staff / 3rd Party Tech Support about installing 2FA for your network soon. Ask them for a bid; it shouldn’t cost you anything to get a price. If your business or home is located in the Greater Phoenix, AZ area and you would like assistance in deploying 2FA for your network; please contact us at (480) 393-0424 or send a message through this site. As our dependence on IT systems in dental practices has grown, so has the importance of safeguarding those systems. 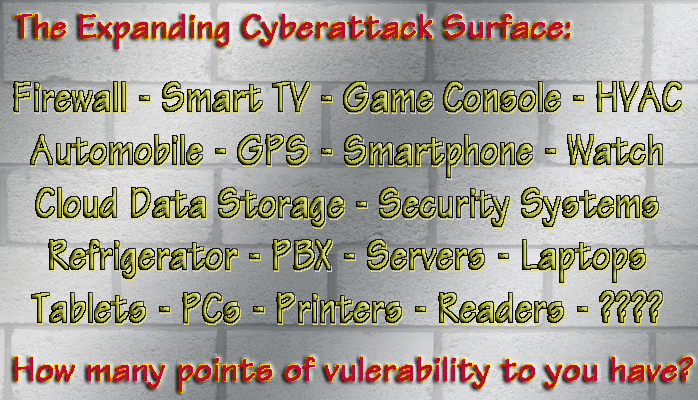 It has also made those systems a target for malicious use. Everyone within your practice should be constantly “on the lookout” for anything that just doesn’t look right. "The Times, they are a changin"